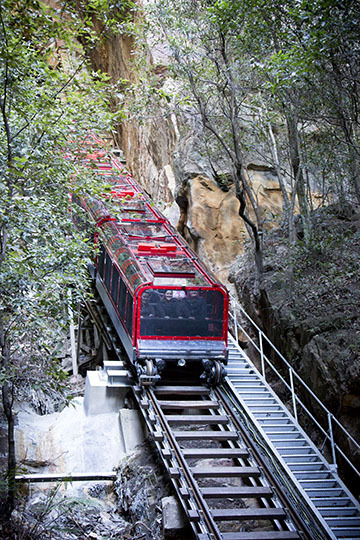 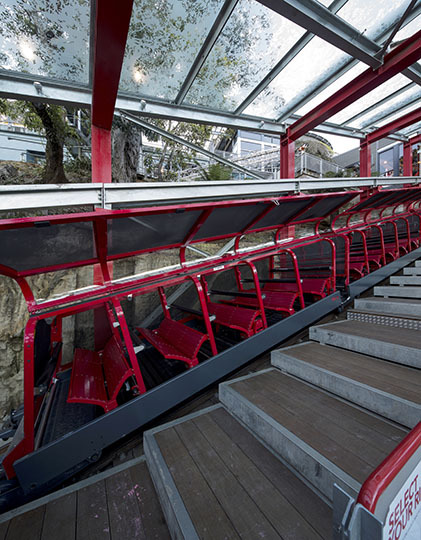 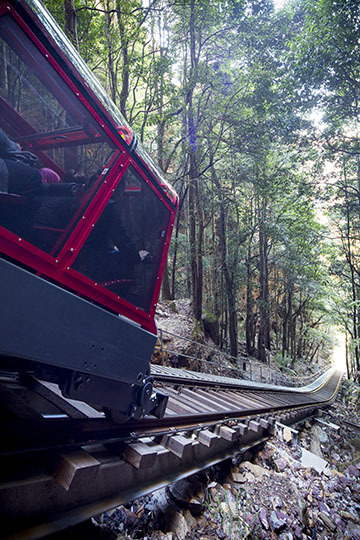 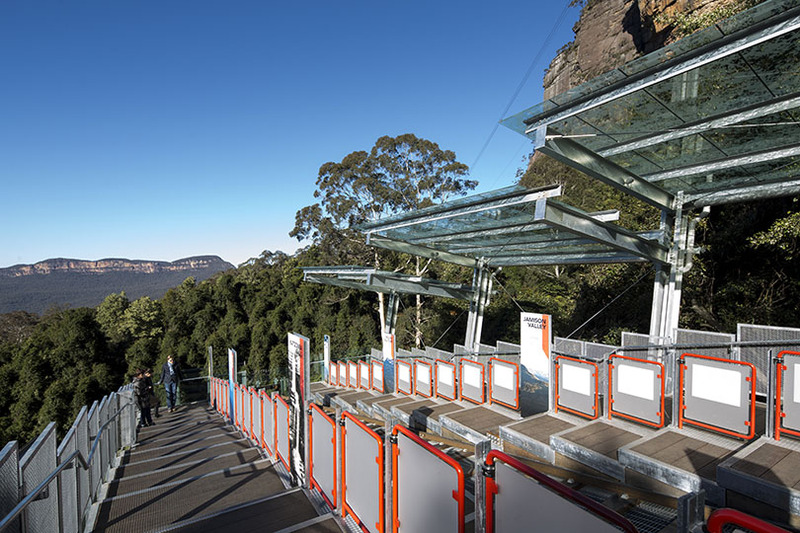 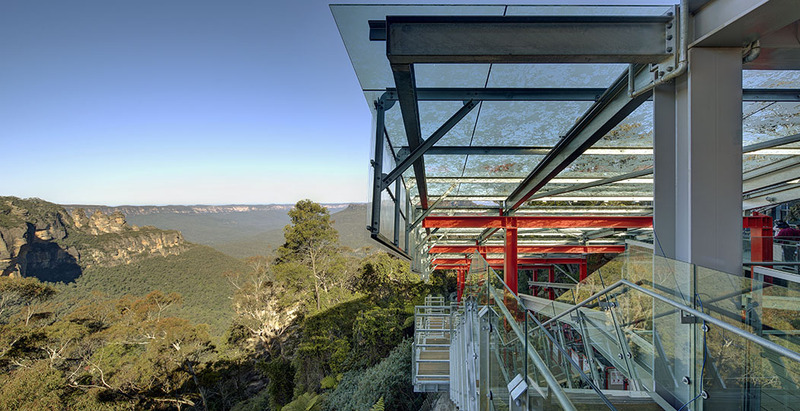 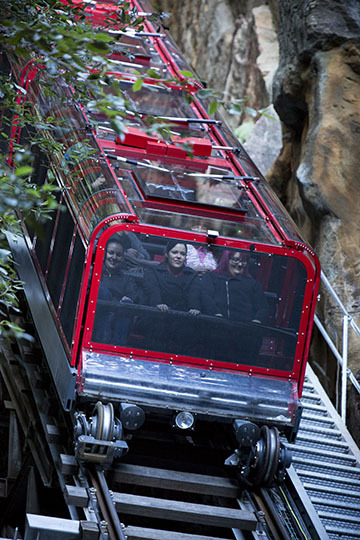 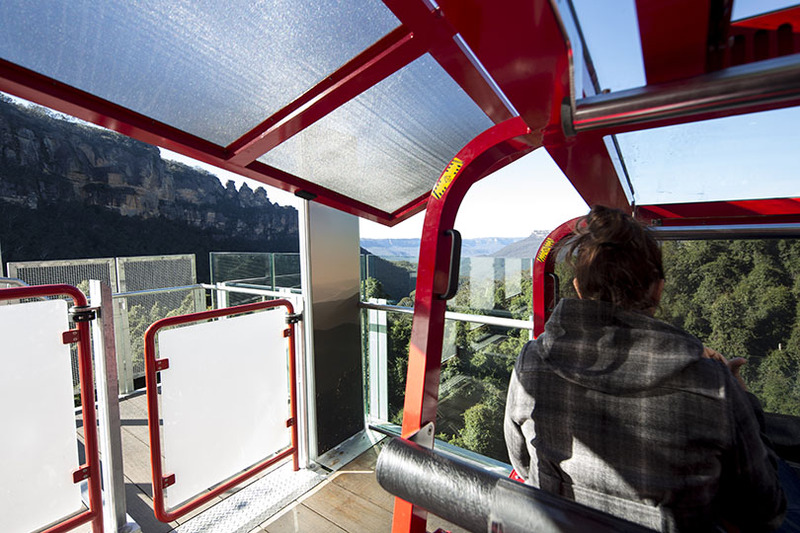 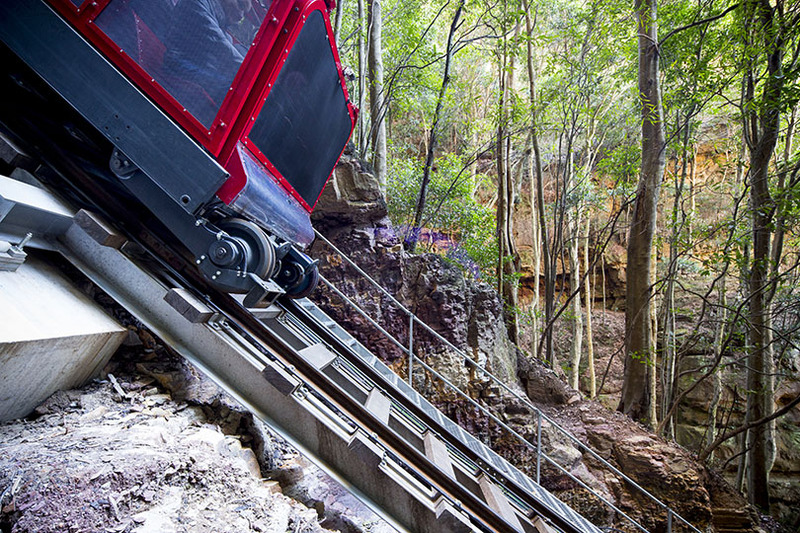 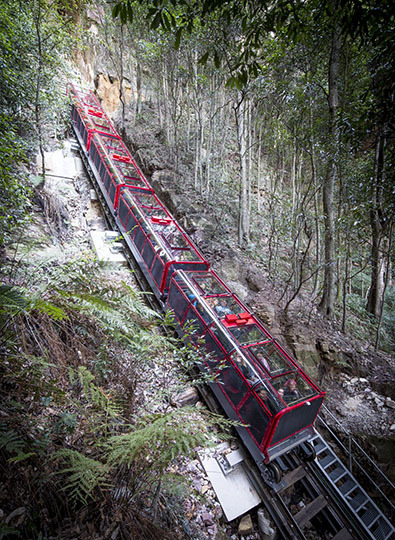 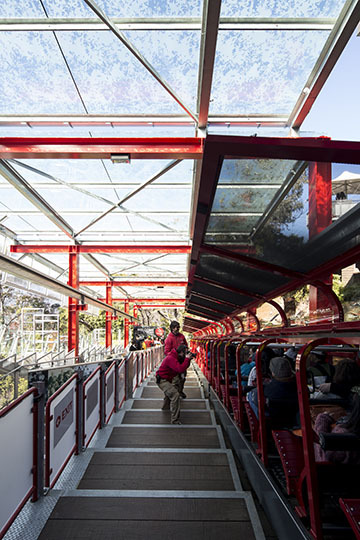 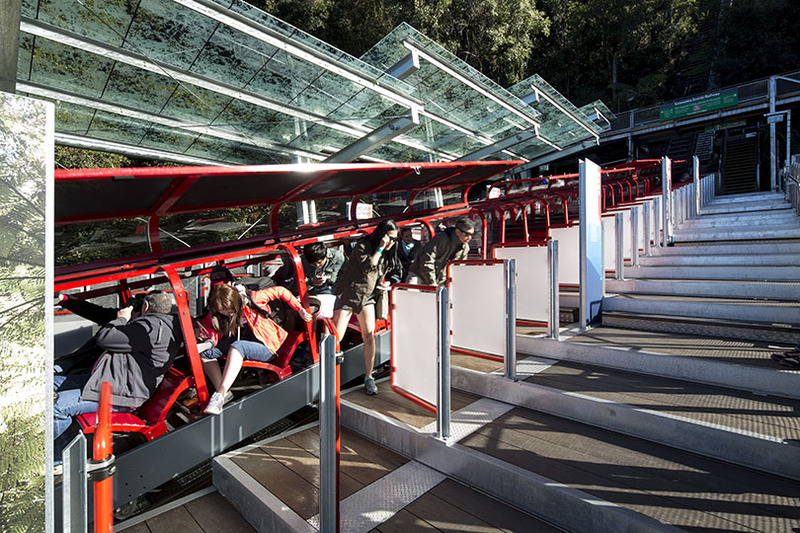 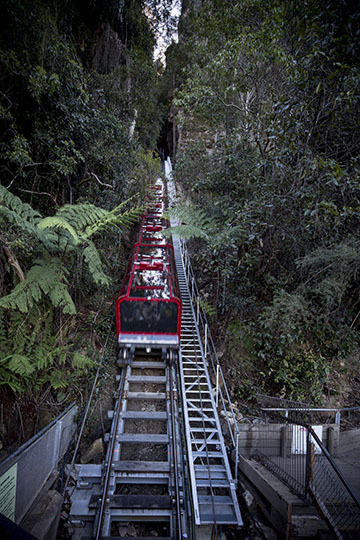 The Scenic Railway in Katoomba New South Wales is the steepest passenger railway in the world. 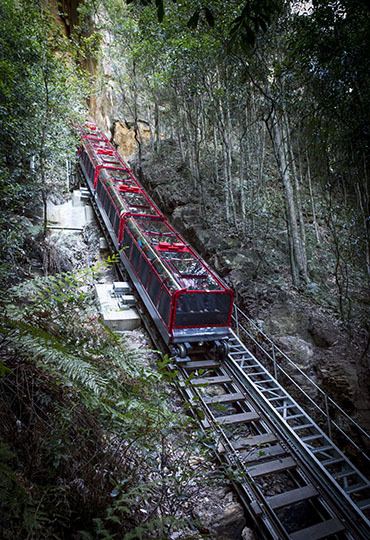 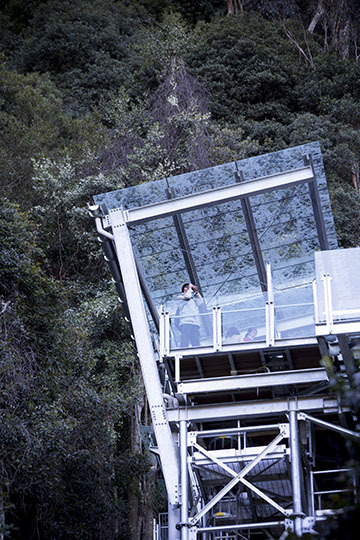 With a 52 degree gradient, the train descends 310 meters through a cliff-side tunnel, emerging into ancient rainforest at the Jamison Valley floor. 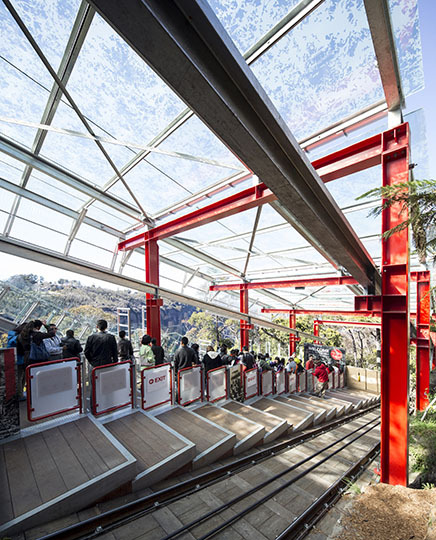 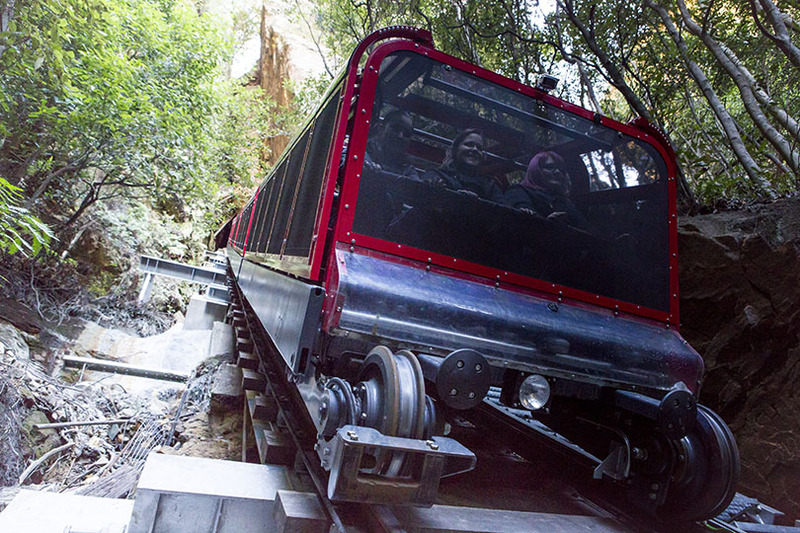 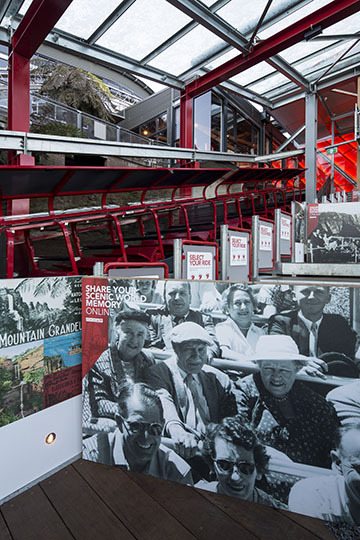 Operating since 1945, the Scenic Railway has thrilled 25 million passengers during 700,000 journeys. 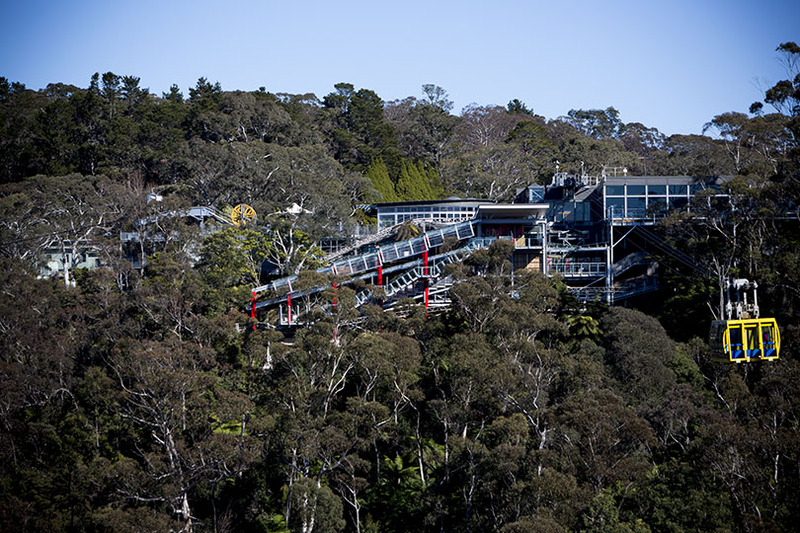 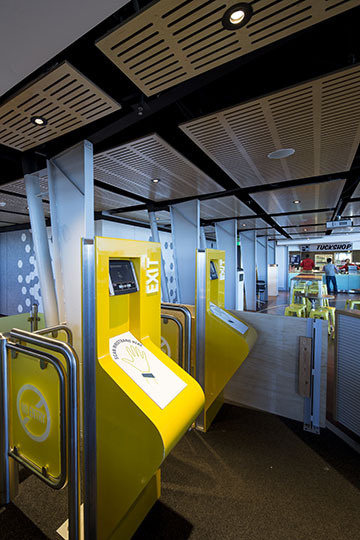 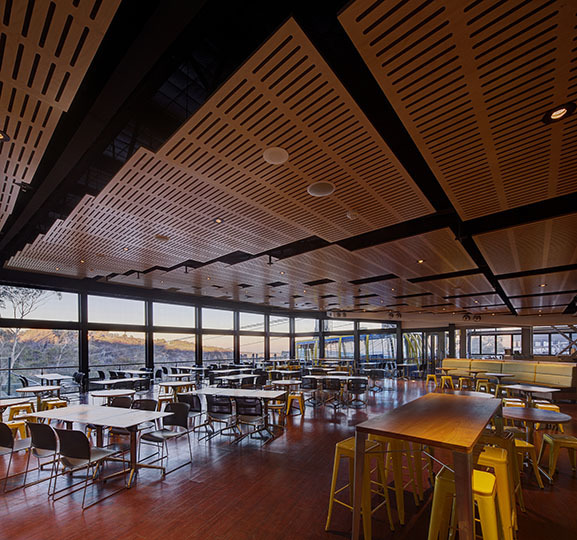 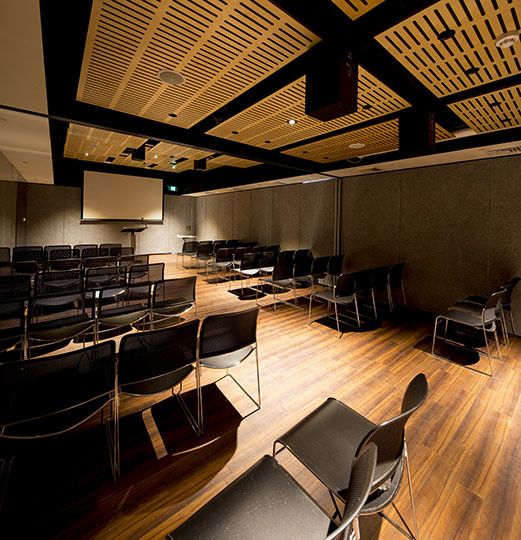 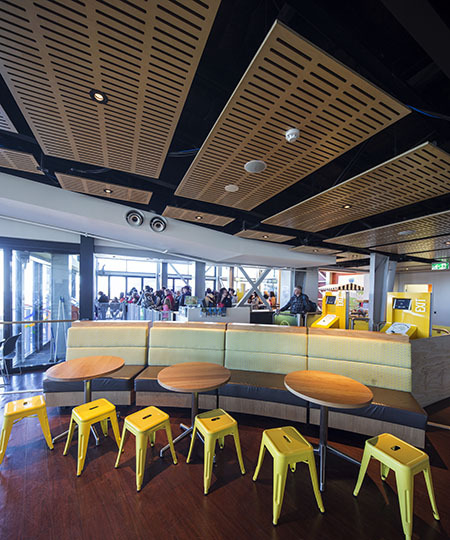 In 2012 Grindley was engaged to undertake a construction management role and to deliver a $30+ million upgrade to the railway and associated services. 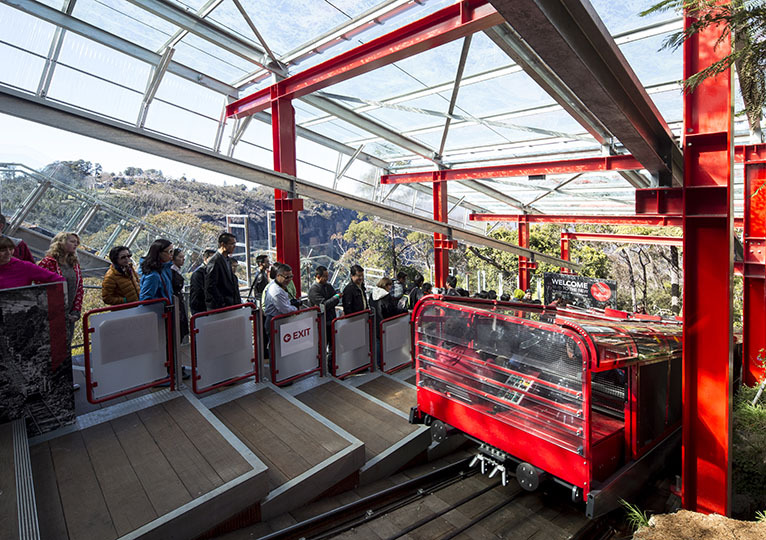 Works included laying of new tracks to accommodate larger Swiss designed railway carriages, upgraded buildings, a new winch and control systems, a complete rebuild of the top and bottom platforms and new restaurant and commercial facilities. 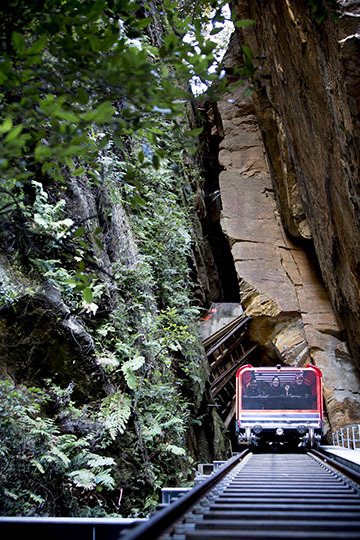 To accommodate the new trains, the tunnel needed to be enlarged, which involved hand excavation and installation of 140 ton of mesh reinforced dry shotcrete, with 1.8m, 2.1m and 3.0m long rock bolts. 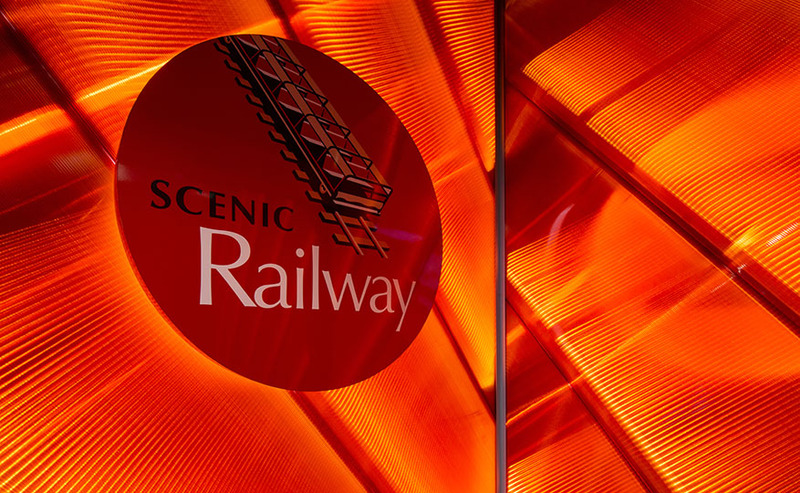 The Grindley team worked in and around the operating railway from March 2012 to January 2013 at which point the attraction was closed to the public and the team were able to work around the clock to finish the job by Easter. 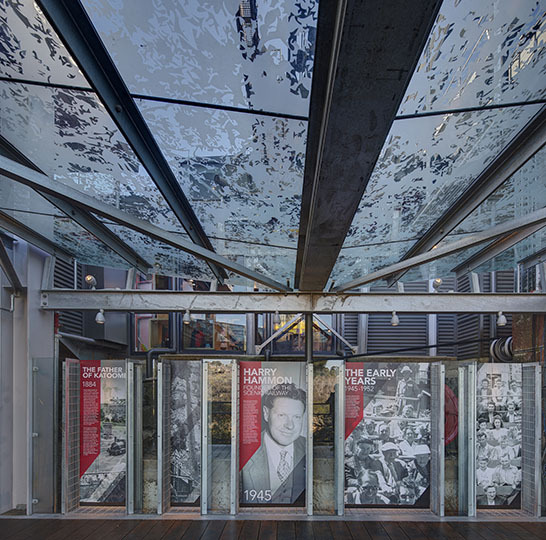 On Good Friday 2013 the site opened to the public once again.